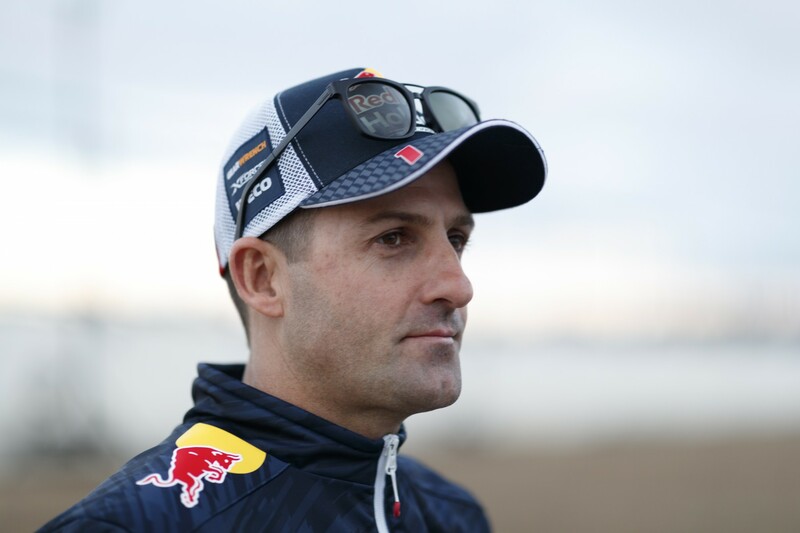 Jamie Whincup is hopeful that a productive test on Monday will lead to more consistent performances for the Red Bull Holden Racing Team at upcoming events. The seven-time champion has endured a rollercoaster start to his 2017 title defence, currently sitting fifth in points, 364 adrift of leader Scott McLaughlin. Whincup was just 18th in the standings after the season-opener in Adelaide, which started with a crash in practice and ended with a gearbox failure while leading on Sunday. He then finished in the top three for six consecutive races across Albert Park and Symmons Plains – including two wins - to take the points lead. 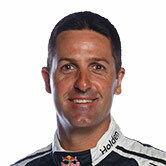 Whincup has, however, failed to find the top five in any of the six subsequent races across Phillip Island, Barbagallo and Winton. Qualifying has been particularly rocky over the last two events, with a 14th and a second in Perth followed by an 11th and eighth last time out at Winton. 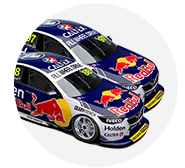 Triple Eight team-mates Shane van Gisbergen and Craig Lowndes have also had patchy qualifying form, but sit second and third in the standings respectively – leaving Whincup in the unusual position of lagging behind. “We were desperate for a test day,” Whincup said following Monday’s running at Queensland Raceway, where the squad completed a comprehensive program across the three entries. “Any new car you need test days and miles and we have tried to do a fair bit of testing at race meetings and we see the results of that. “To go one step forward you have to go two steps back in this game. It is difficult to make steps forward. 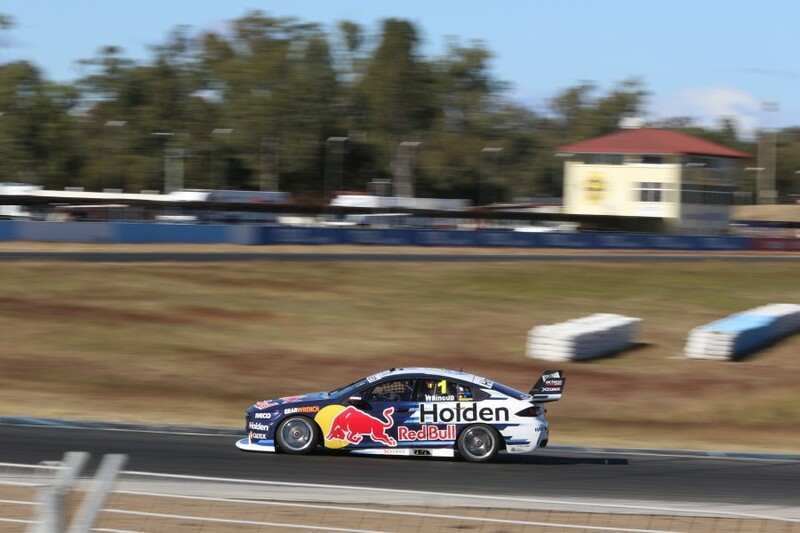 Whincup left the Ipswich test pleased with the running undertaken, but stressed there’s more work to be done to turn the information into better results. “I’ve had test days where we have had big mechanicals and all sorts of issues, but we had none and we were blessed by some quality Queensland weather and we got through our whole test program,” he said. “I don’t know if we are going to go quicker or not or improve our balance, but we have given ourselves the best opportunity to with a full list of information that we can take to the next round. “We definitely haven’t got worse and we definitely have more information on this new car. “I said it was important and I still think that. I think [the test] is a big part of learning the ZB and making it a better package track-to-track. Shell V-Power Racing, Tekno Autosports and Matt Stone Racing were also at Ipswich on Monday, while Tickford Racing, Nissan Motorsport, Garry Rogers Motorsport and a single-car Erebus Motorsport took to Winton on Tuesday.